INTERKULTUR delegates visited Manado, Indonesia from April 17-20 for further business meetings about the 3rd Asia Pacific Choir Games (October 8 to 18, 2013). On this occasion the main topics to discuss were the venues for competitions and main events. 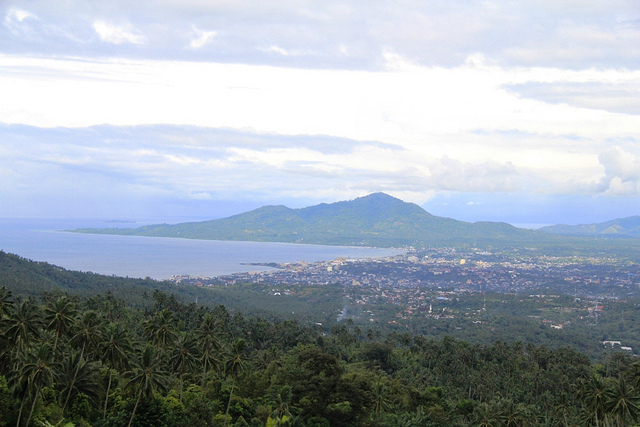 Four places in Manado have been chosen to host the event: The big Opening and Closing Ceremonies will be held in Grand Kawanua, Novoten Convention Center. Grand Kawanua International City is the largest convention hall in Manado. Competition performances will take place in the ballrooms of Sintesa Peninsula Hotel Manado, where also the event’s festival office will be located. 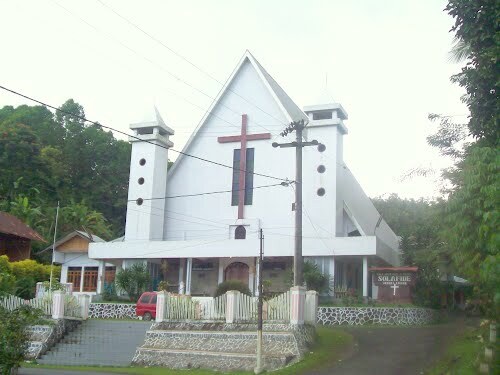 Choirs will also sing in Gereja Sentrum, the main church of Manado, and in Tiberias Church. INTERKULTUR representatives were welcomed by Dr. Djouhari Kansil, Vice Governor of North Sulawesi and the whole tourism department of the Provincial government. They further had conversations about the choirs’ accommodation, catering and transport. In order to bring choirs to their competition performances on time the government is even planning to lead them through the Manado road traffic escorted by the police. The preparations for the 3rd Asia Pacific Choir Games are well on the way. 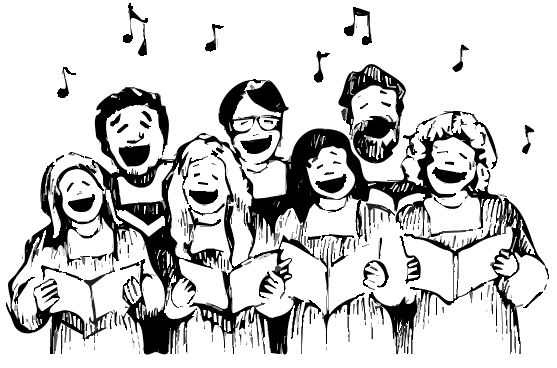 Choir registration is still open until May 31, 2013. Please find more info and all registration documents here.